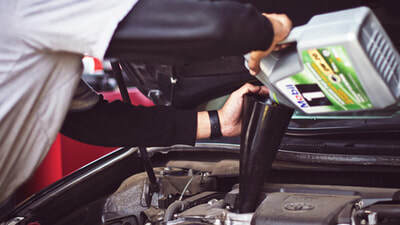 Regardless of whether you have some minor niggling problems in your vehicle or it needs major repairs, you should always depend on an authorised service centre to rectify the issue. 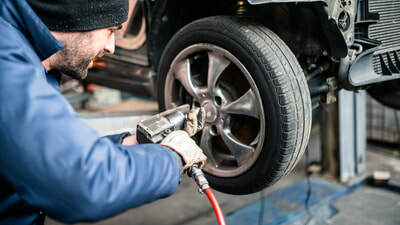 Choose an established mechanic that you can trust and never put your car in the hands of small or unreliable companies. If you are looking for a dependable service station for mechanical repairs to your car, make MACS Auto & Panel your first option. Our team of trained technicians are fully conversant with the mechanics of cars of all makes and models. 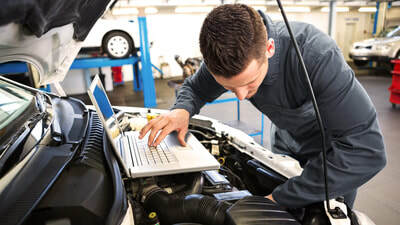 Our workshop is equipped with state of the art repair and diagnostic tools that can precisely analyse the problems so we can carry out repairs specific to your vehicle. When you have your car repaired by experienced technicians, you can be sure that your car won’t let you down when you need it the most. We use only OEM spare parts so your car is in an almost-new condition when you drive it away from our service centre. 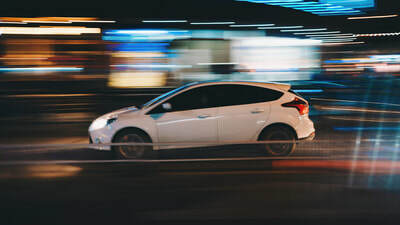 Looking after your car and only entrusting qualified mechanics to work on it will benefit you in the long-run, with increased fuel efficiency and less value decline. 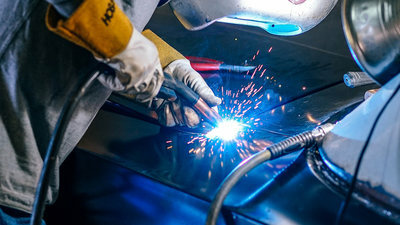 At MACS Automotive & Panel, we offer high quality repairs and maintenance services, always with competitive prices and honesty. For all mechanical repairs and queries, give us a call and talk to our friendly experts for an instant quote. If you’d prefer, get in touch using our online form to let us know more about the work you need. 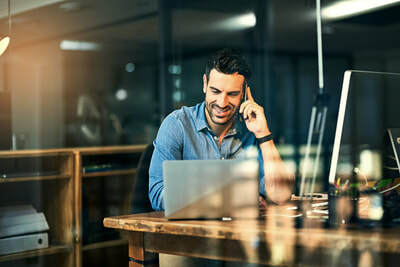 If we need any further information, a member of our team with the specific knowledge to fulfil your need will get back to you and offer a quote. You can be sure that we can carry out your mechanical repairs without any nasty surprises or high prices. Get in touch today to get your car back to its best condition.